Our SO memorable moments series continues with some of the highlights of our overall Gold Coast 2018 Commonwealth Games six-year project. 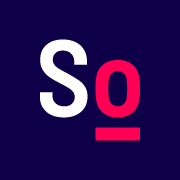 Too many to count, but the below three stand out…. 4 April 2016 was a moment our SoldOut team will not forget for a long time, when we delivered the major milestone event of the Gold Coast 2018 Commonwealth Games, the launch of official mascot Borobi at the 2-years to go mark. 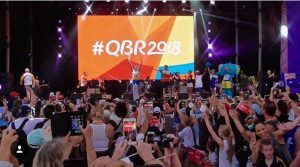 Not only was it a challenging, fun and exciting event to deliver, but it also marked the kick-off of our “Games-time” relationship between the Organising Committee of the Gold Coast 2018 Commonwealth Games. Once again our team did an amazing job, doing things no one else does, to make sure all stakeholders were happy. “I had to spend an hour in the surf at Surfers Paradise to assist the video shoot of Borobi attempting to surf. Knee deep became waist deep and eventually treading water. When the final edit was released it was less than 1 second of footage ;-),” Project Manager Matt Cooper remembers one of the most unusual things he did in his event career. One of the event series we like to single out of the GC2018 journey was as a very special memorable moment, the Queen’s Baton Relay major shared celebration series. The Queen’s Baton started its 388-day journey at Buckingham Palace, London in March 2017 and travelled thousands of kilometres, visiting all the Commonwealth nations and territories before reaching Australia’s shore for a three-months non-stop national tour around the country in the lead up to the start of the Games in April 2018. 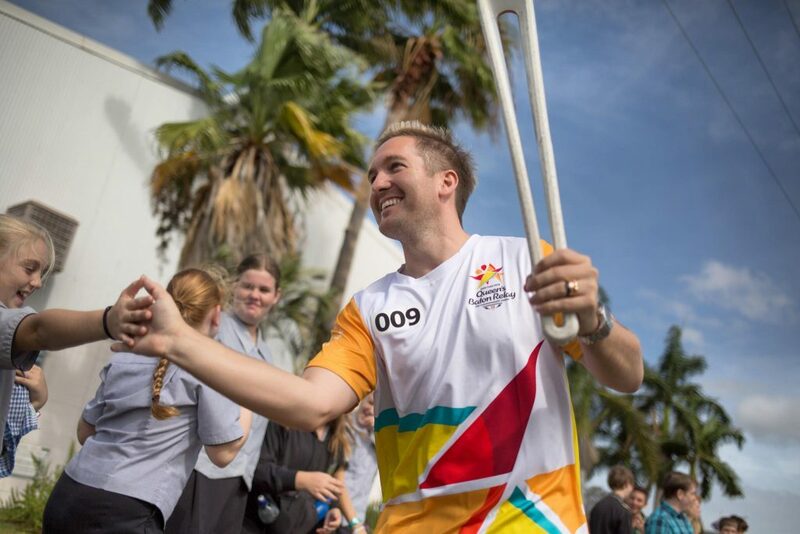 Thousands of Australians from all walks of life carried the baton as it made its journey to the Gold Coast. SoldOut delivered the Queen’s Baton Relay’s major celebrations around Australia with a line-up of 9x events and festivals that made for memorable moments over and over again. It was also extra special, as six SoldOut team members were also directly part of the Queen’s Baton Relay. As the longest standing employee, Fiona Bedford was the first SoldOut representative to take part in the relay and carried the Baton through Armidale in New South Wales. Other SoldOut baton bearers were founder Wayne B. Staunton and son Thomas (CEO), Kim-Daniel Voss (Managing Director), Edwina Wordsworth, as well as Christine Staunton, who gave SoldOut its name! They proudly carried the Queen’s Baton through Alice Springs, Williamstown, Emerald, Blackwater and Cleveland. 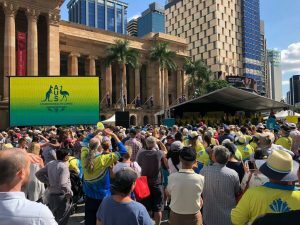 The Emblem Unveil and Games Launch in 2013, delivered by SoldOut, kicked-off the GC2018 excitement and the Commonwealth Games Australia, National Celebration Tour, wrapped it up. It is always a great honour to witness the athletes who dedicate so much of their lives to compete for our country, to be recognised and celebrated by the public, for their sporting achievements. This made for a very memorable tour in 7 capital cities, over 10 days and including 30+ events and with SoldOut delivering planning, logistics, production, stakeholder management, transport management, production and site build as part of the delivery of the national celebrations. The streets of Australia’s capital cities came alight with colour and festivities as the country celebrated the achievements of our Australian athletes. SoldOut provided services to the Commonwealth Games Australia Association pre and post the Games: From media calls, team reveals and public announcements, through to the concept development, planning, operational delivery and on site solutions of the Team Australia ‘National Celebration Tour’.